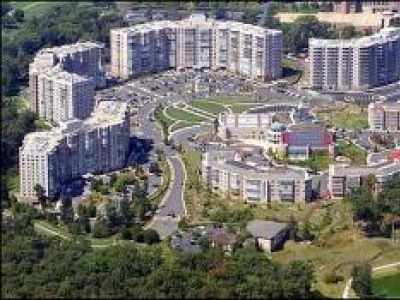 Working seniors and retirees are flocking to 55 plus condo retirement communities all over the country. And what's not to like? They feature maintenance free living and amenities often only found at exotic resorts. 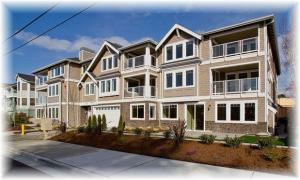 55 plus condo retirement communities are great fits for seniors on a variety of levels. They can focus less on home maintenance and spend more time doing the things they love such as traveling, spending time with friends and family and recreational activities. Or best of all, spend some time just relaxing. 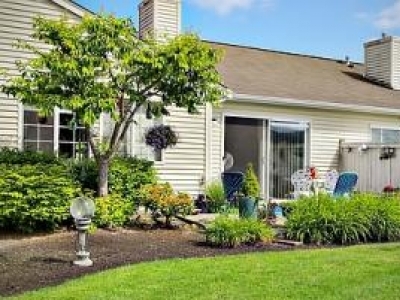 It's not too difficult to find a 55 plus condo retirement community these days. They can be found in beach communities, large urban cities, and small town America. So no matter where you live - it should be easy to find a great location near you. In many areas seniors can purchase a condo with excellent amenities for the same price or lower than the cost of a single family home. Condominium living has always served seniors well, but does even more so as today's senior enjoys a robust, active lifestyle. Prices vary depending on location, size of unit and amenities offered. This makes the 55+ retirement community an option for seniors who live on a fixed income. When looking for a 55+ condo retirement it is important to spend time searching for the right one and seeking the advice of a realtor, especially if the condo is in an area you are unfamiliar with. With so many options out there, finding the right condominium in the 55+ community may take time, but will be well worth it when you find the perfect one to live out your retirement years focusing on things you enjoy. 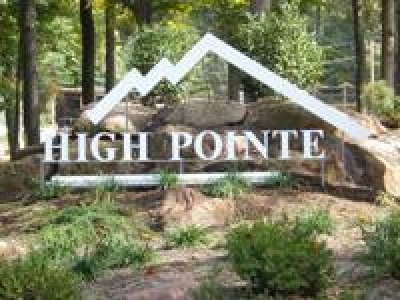 High Pointe is the place! Offering one, two and three story designs, first floor master, this 55+ community has been meticulously planned, utilizing optimum materials for state-of-the art craftsmanship. PA 55+ Community. 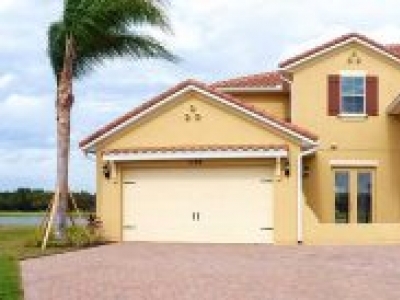 Av Homes is the leading home builder company in Florida and Arizona. We are having the best 55 plus communities. 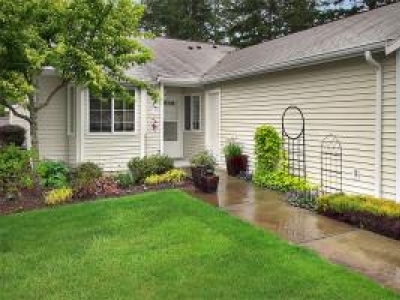 Welcome to the Highlands at South Hill, a beautiful 55+ gated community. 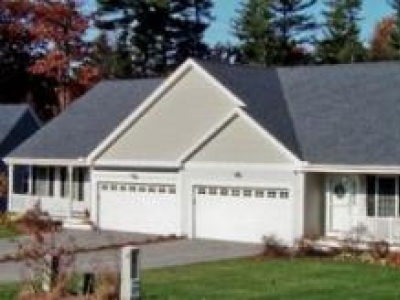 We offer single level apartment homes, all with attached garages. Enjoy spacious interiors, private patios and the close proximity to shops and more! 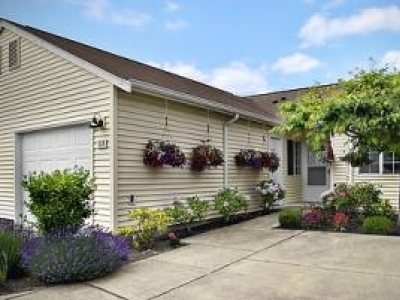 Welcome to Cooper Point Village, a 55+ independent living community in Olympia, Washington. 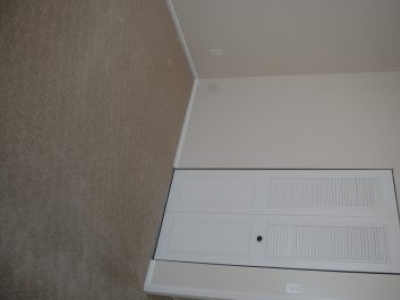 We pride ourselves in providing luxurious apartment homes. Norpoint Village, a 55+ independent living community, offers charming single-level apartment homes--all with attached garages! With private patios, tasteful interiors and close proximity to shops and more, Norpoint is the perfect place to call home! 55+ active lifestyle Community located in desirable Winston Park NE, in St. Petersburg FL. This is a 3rd floor 1 bedroom 1-1/2 bath newly renovated condo with new laminate wood floors , throughout new energy efficient windows and elevator access.